Select Accessible parking under Parking in the menu to show disabled parking. 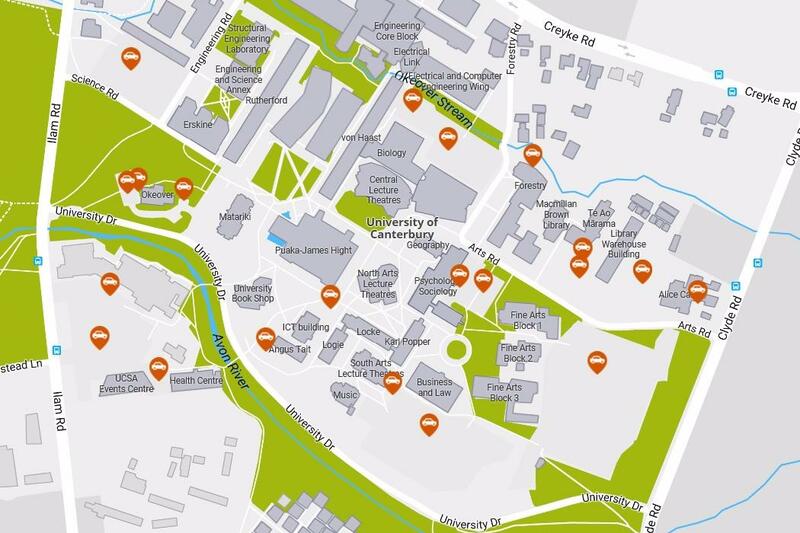 See a map showing the location of bus platforms around Ilam and Dovedale campuses. See a map of the uncovered and secure bike stands around Ilam and Dovedale campuses.